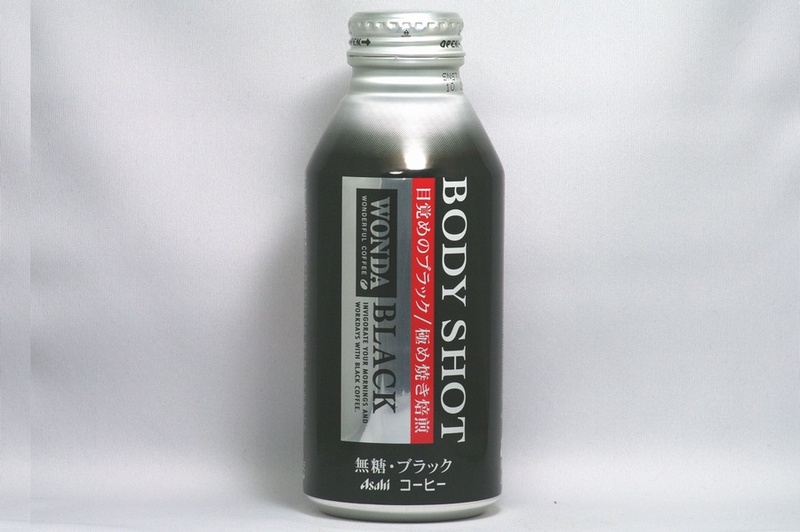 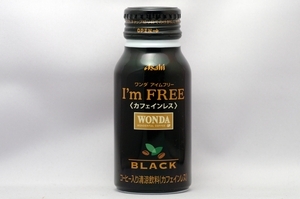 INVIGORATE YOUR MORNINGS AND WORKDAYS WITH BLACK COFFEE. 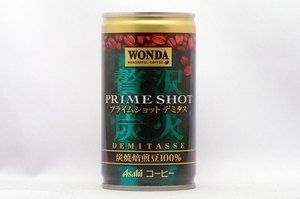 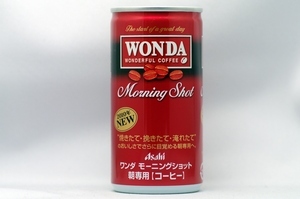 Morning Shot:100% fresh Arabica beans make an unique flavor. 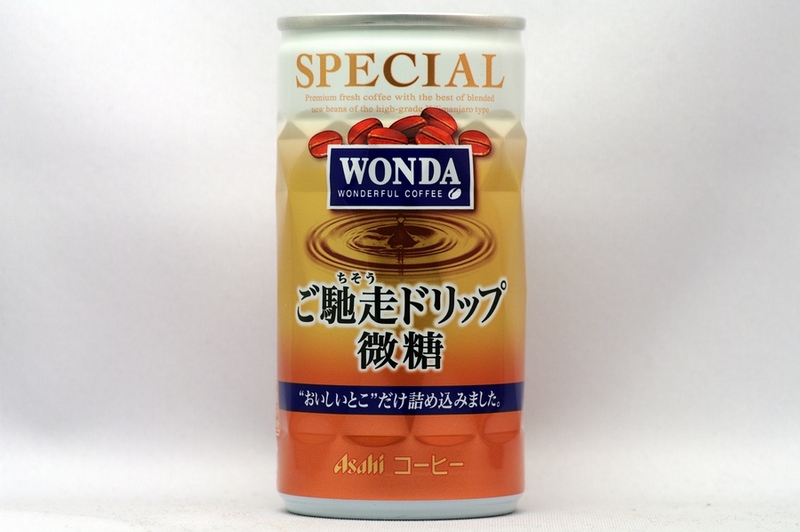 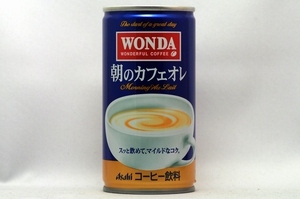 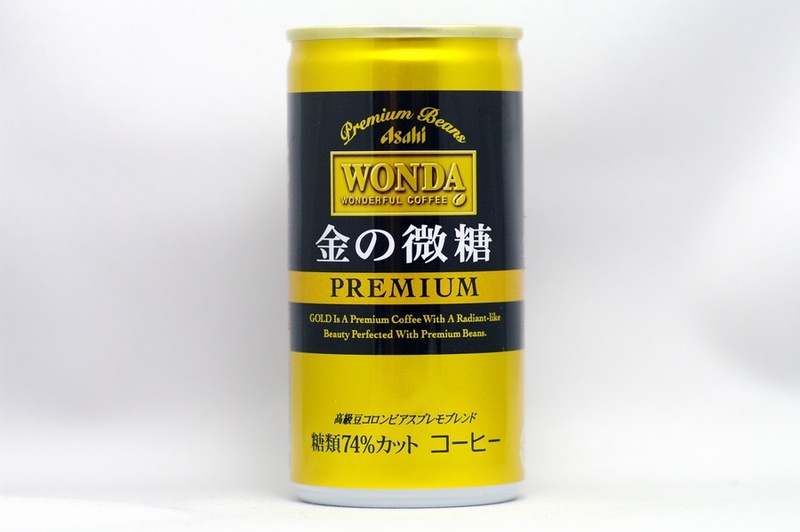 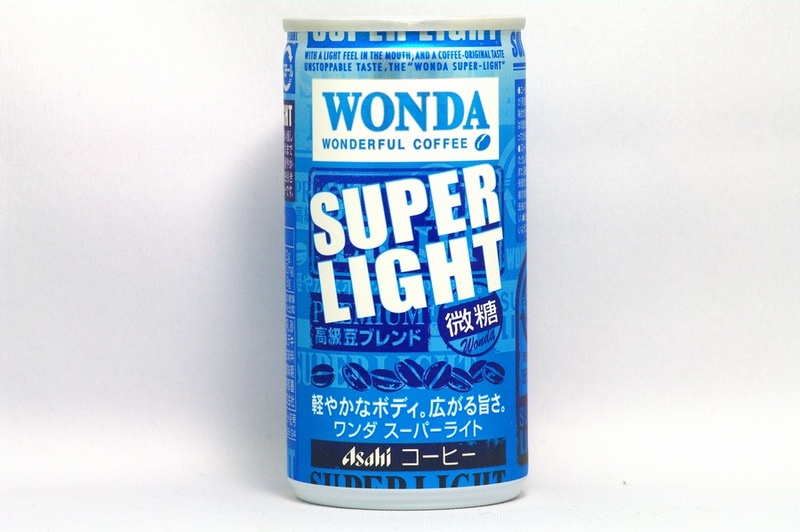 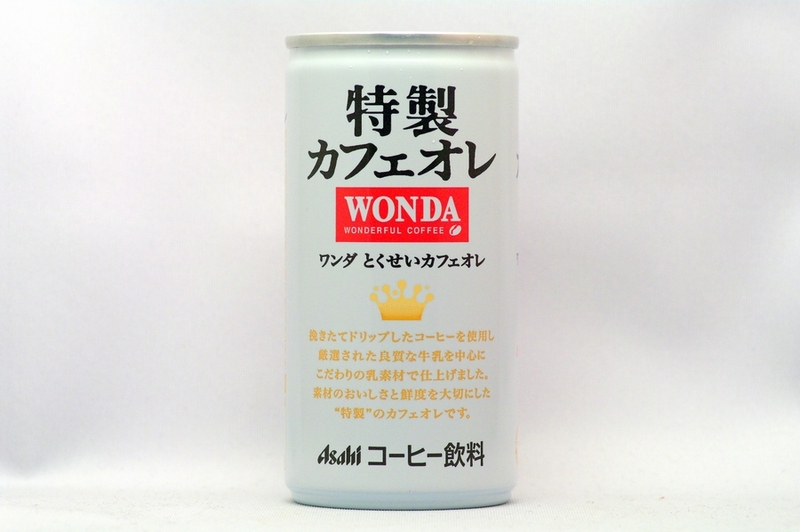 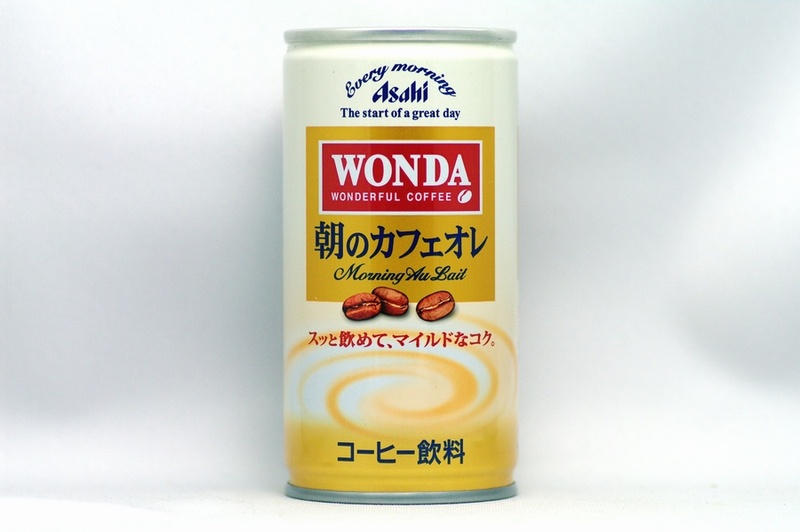 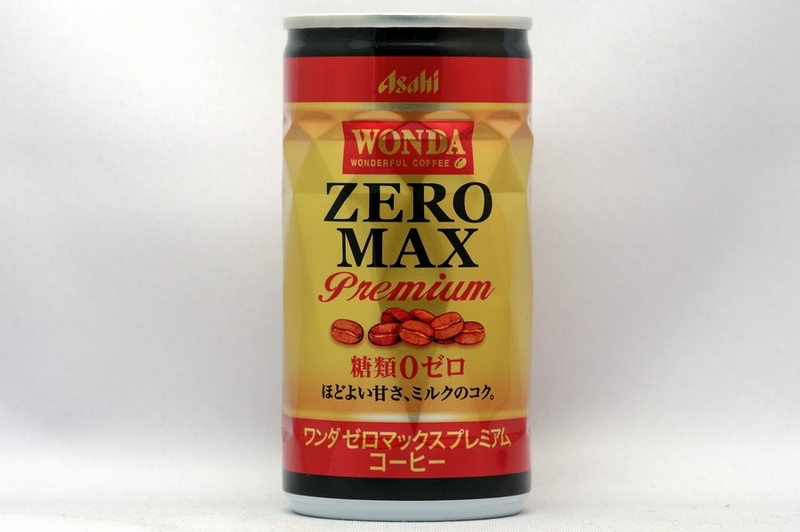 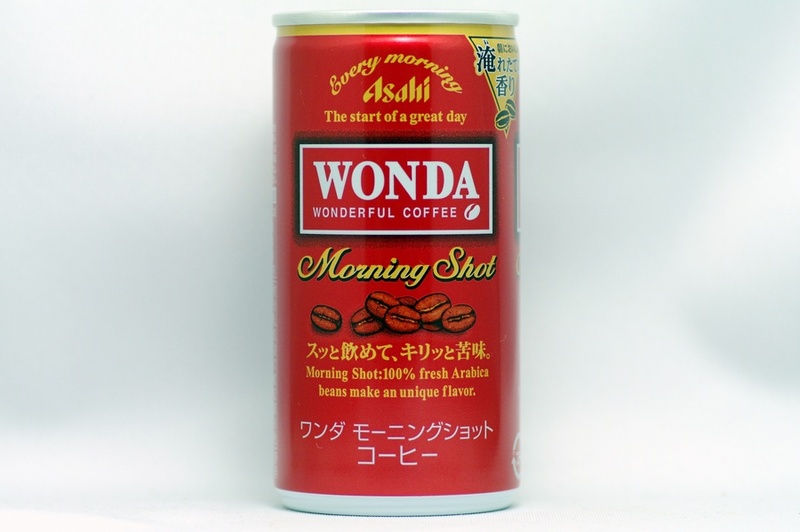 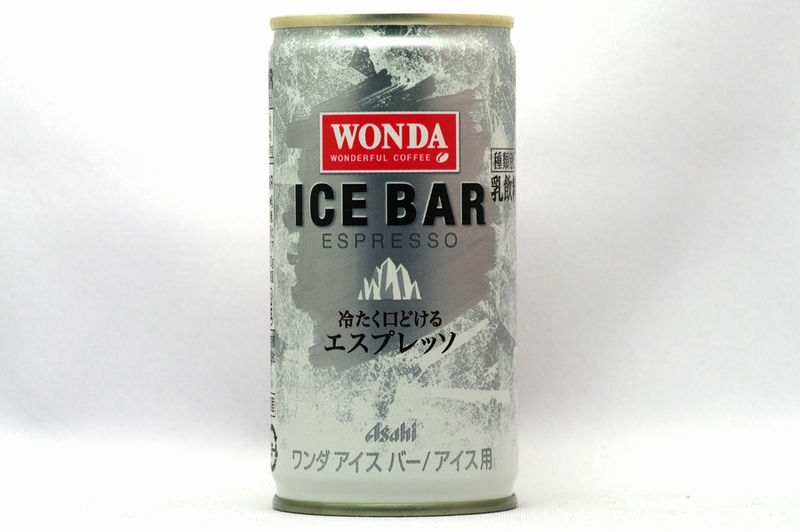 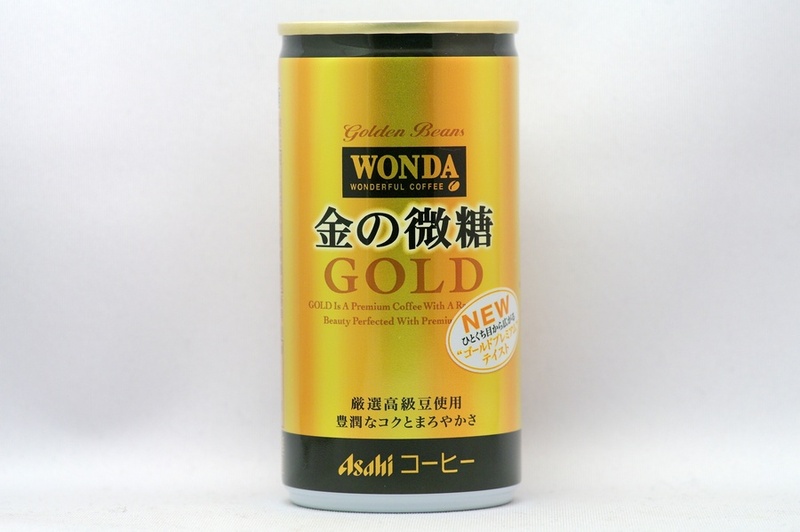 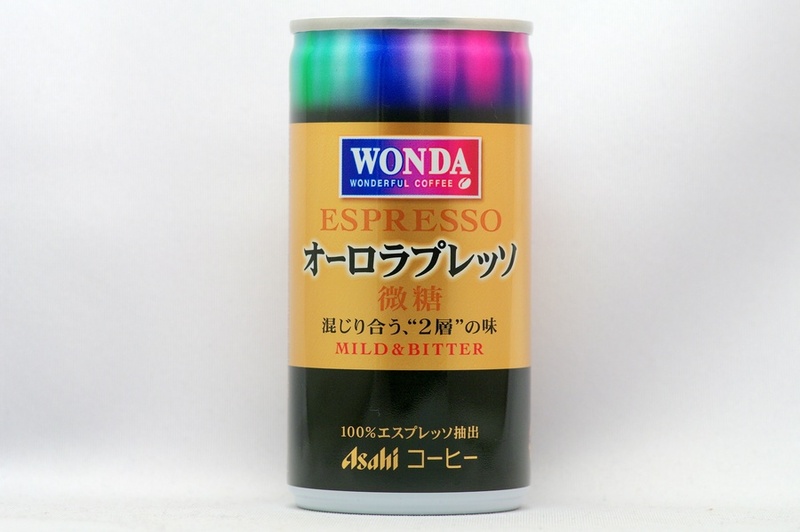 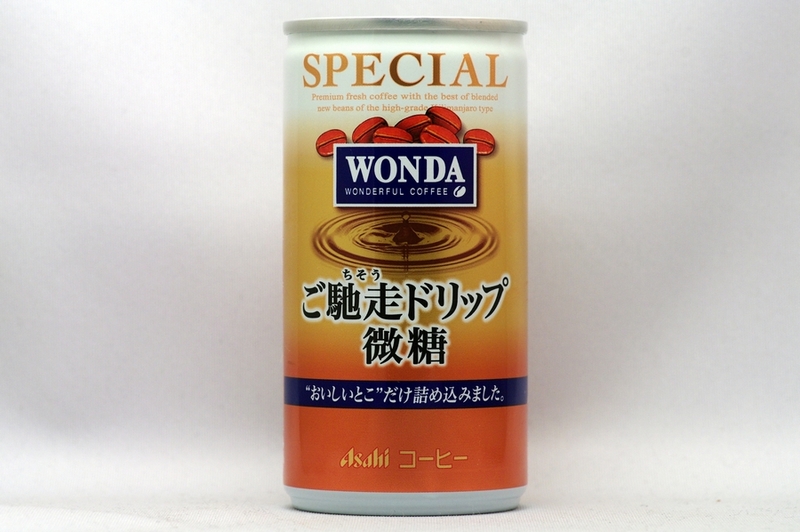 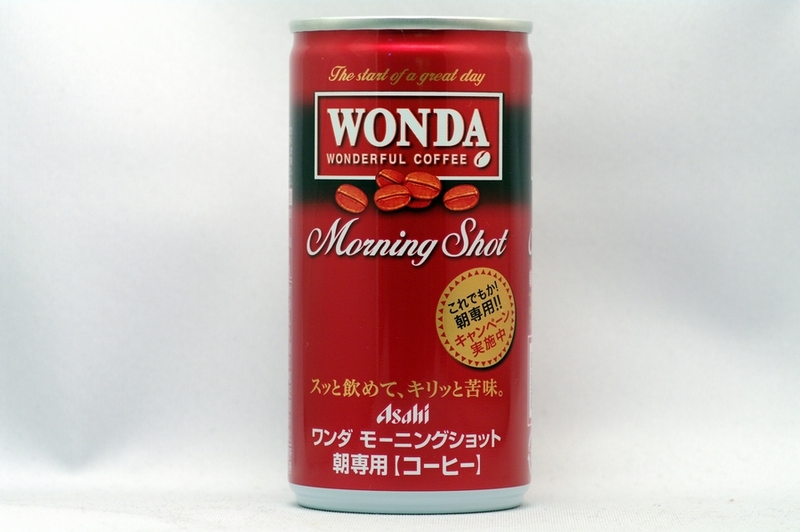 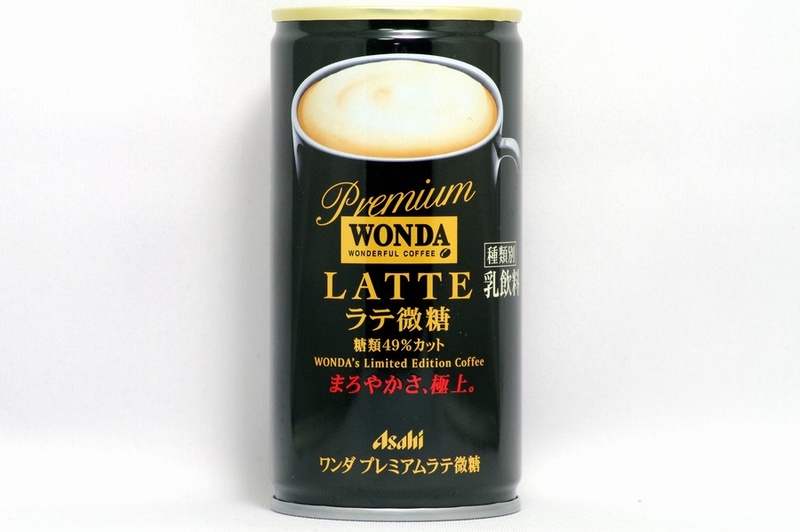 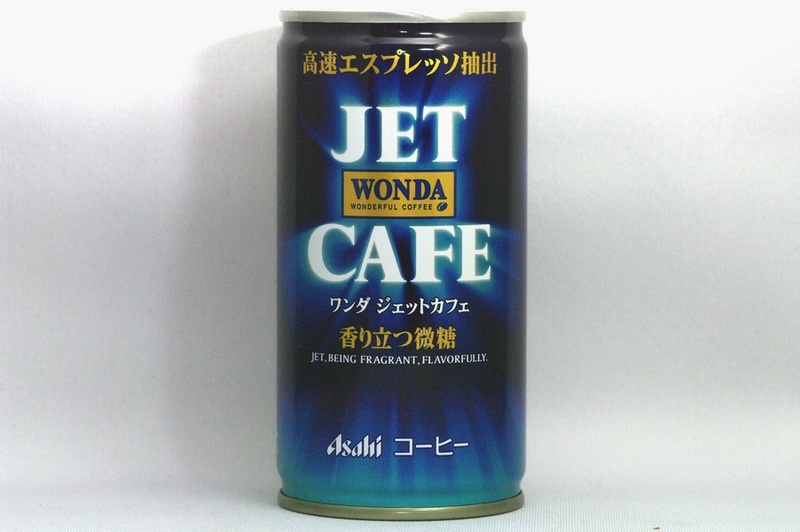 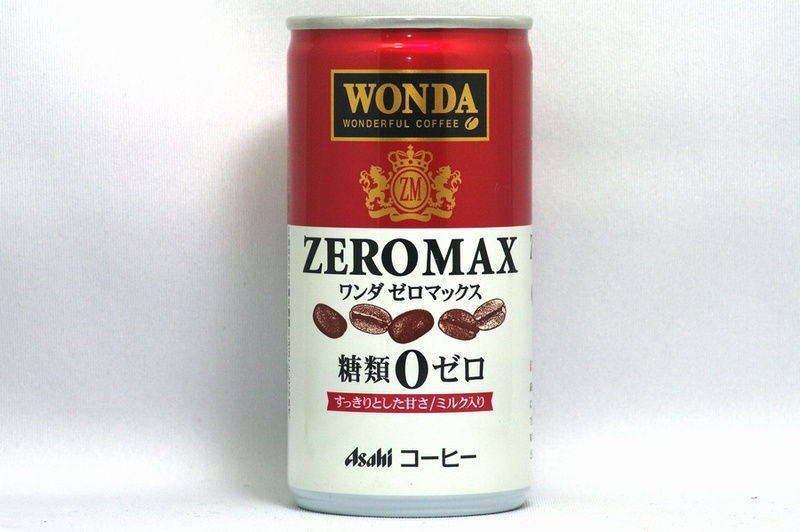 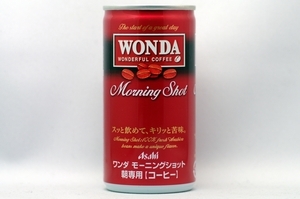 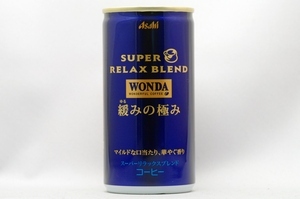 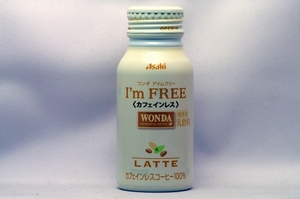 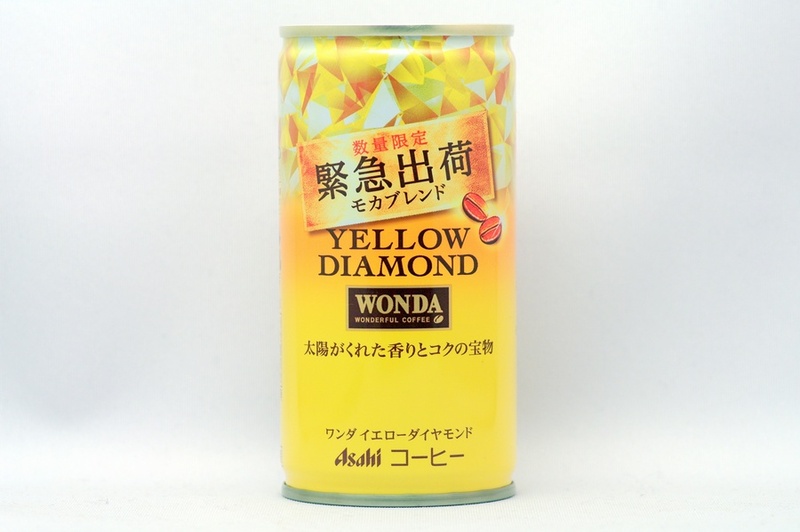 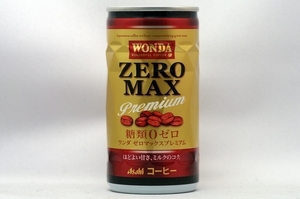 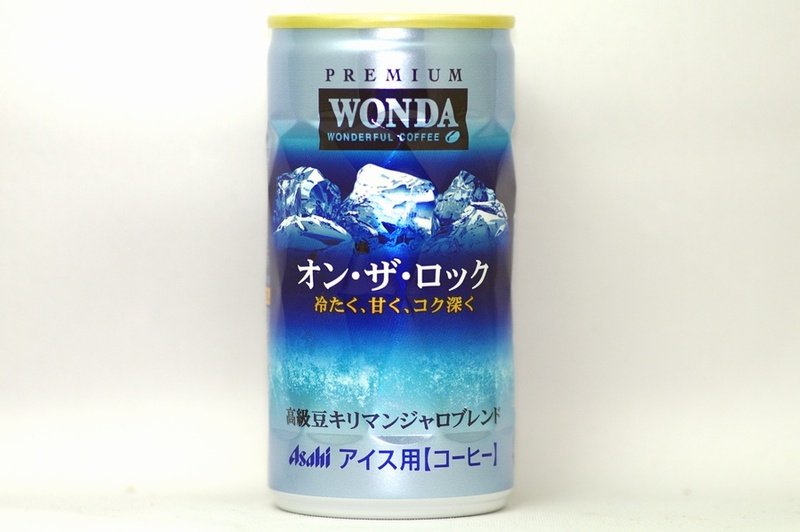 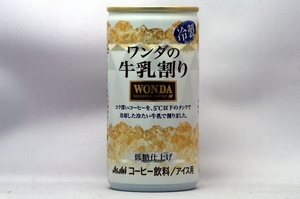 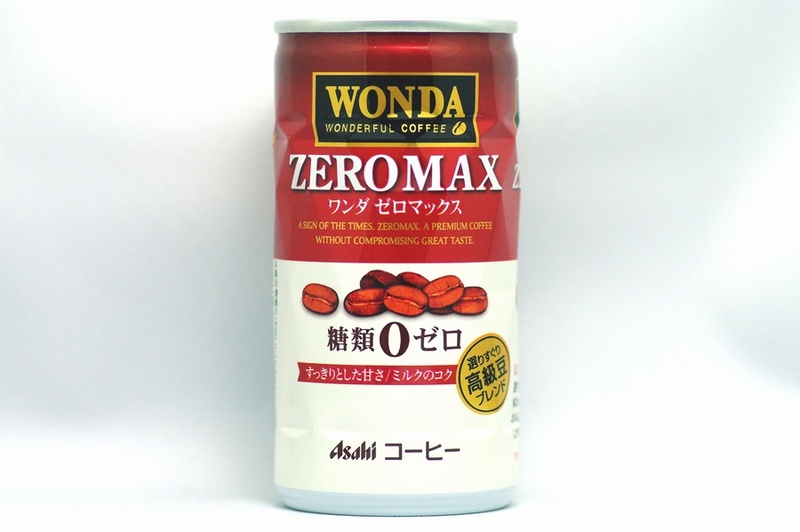 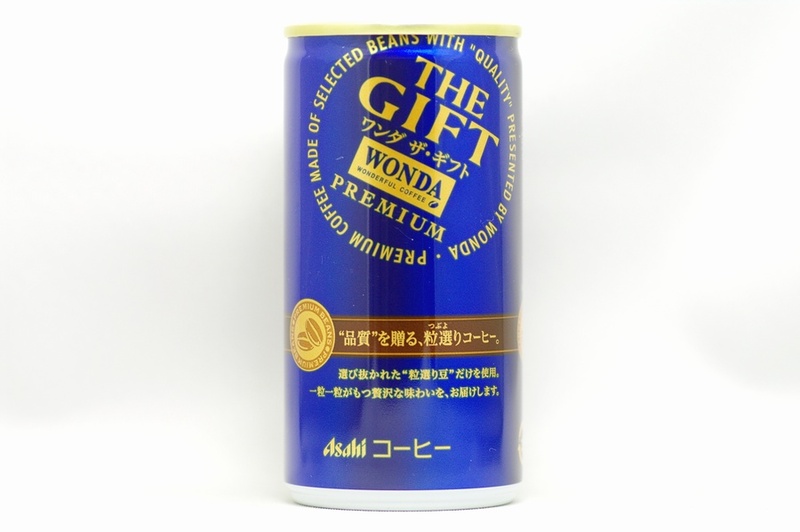 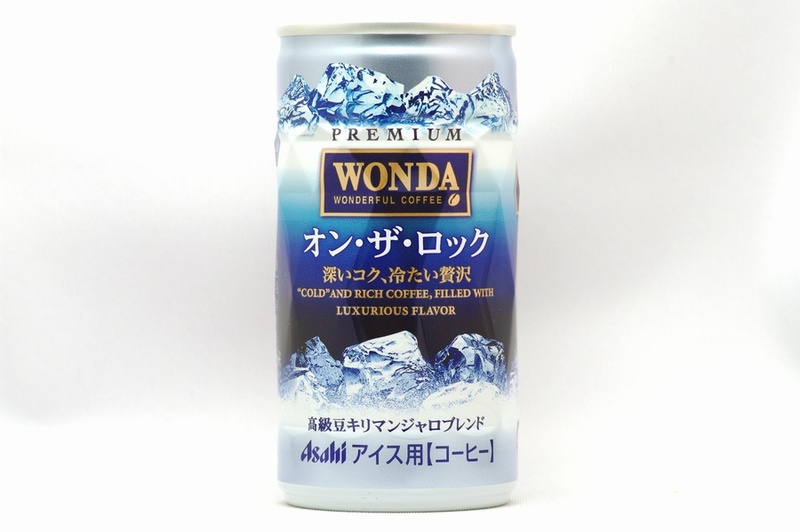 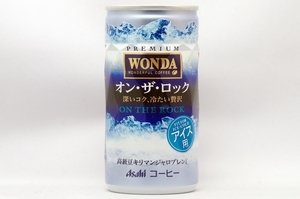 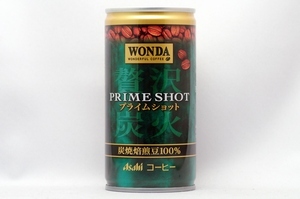 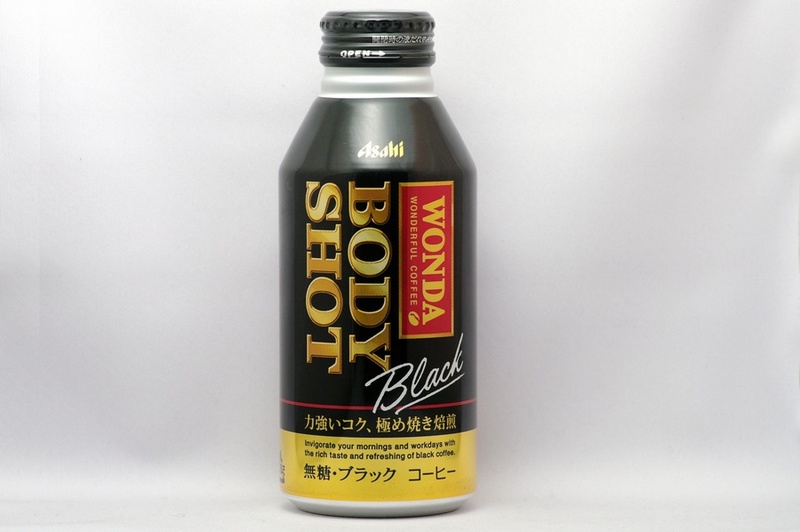 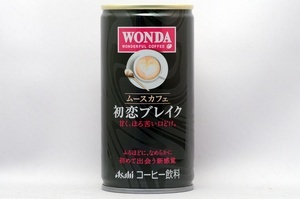 WITH A LIGHT FEEL IN THE MOUTH, AND A COFFEE-ORIGINAL TASTE UNSTOPPABLE TASTE, THE "WONDA SUPER-LIGHT"
A SIGN OF THE TIMES. 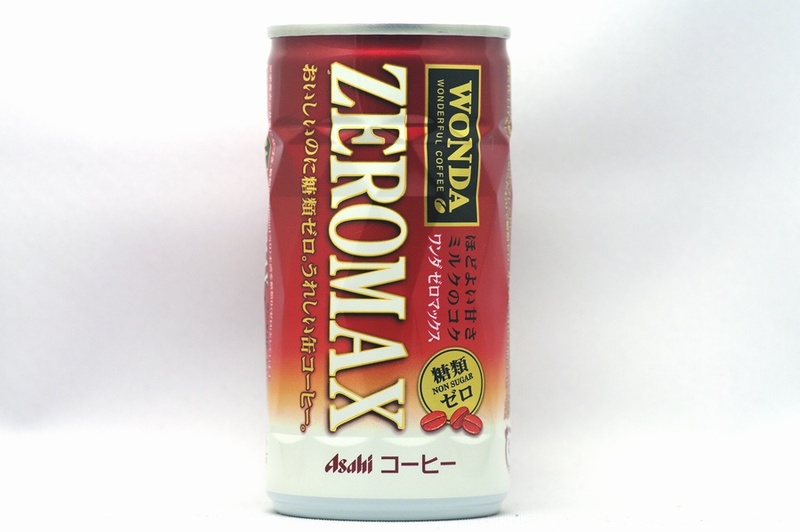 ZEROMAX. 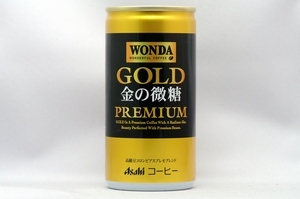 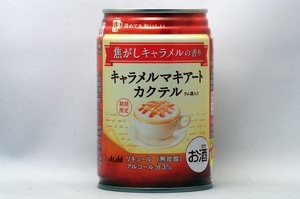 A PREMIUM COFFEE WITHOUT COMPROMISING GREAT TASTE. 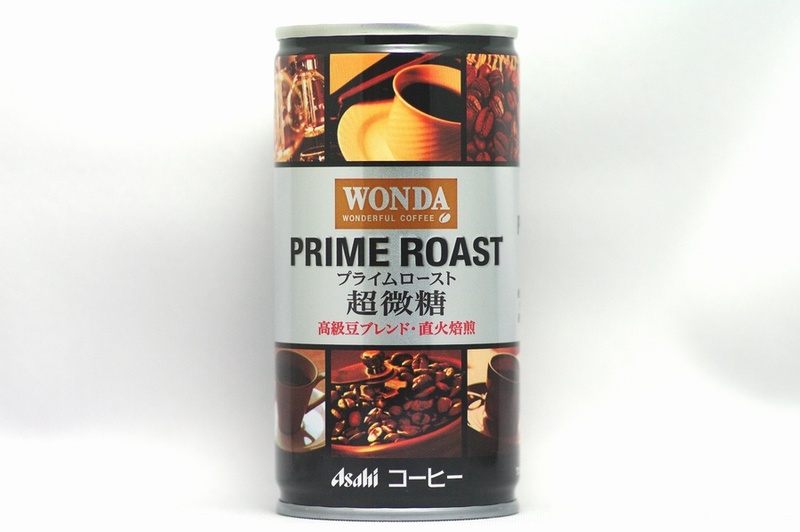 Enjoy the feeling of coffee emphasized by the unique roasting. 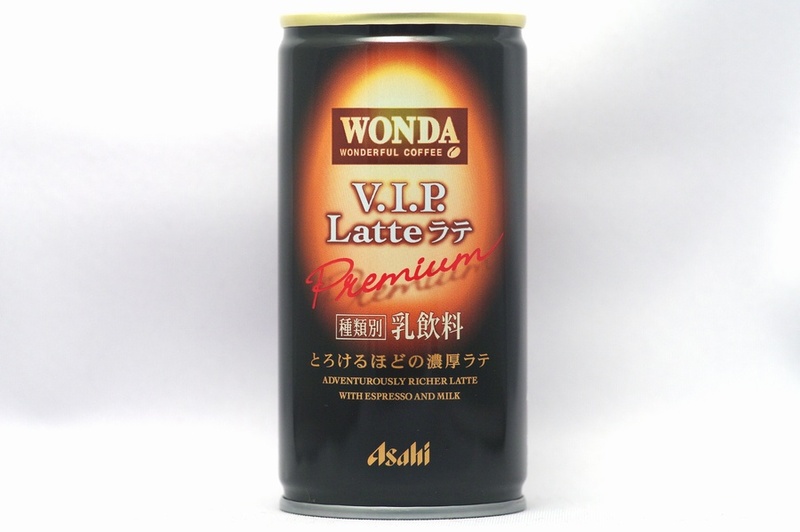 Blended with the high-grade beans of Kilimanjaro freshly ground giving abundant aroma and a refined flaver. 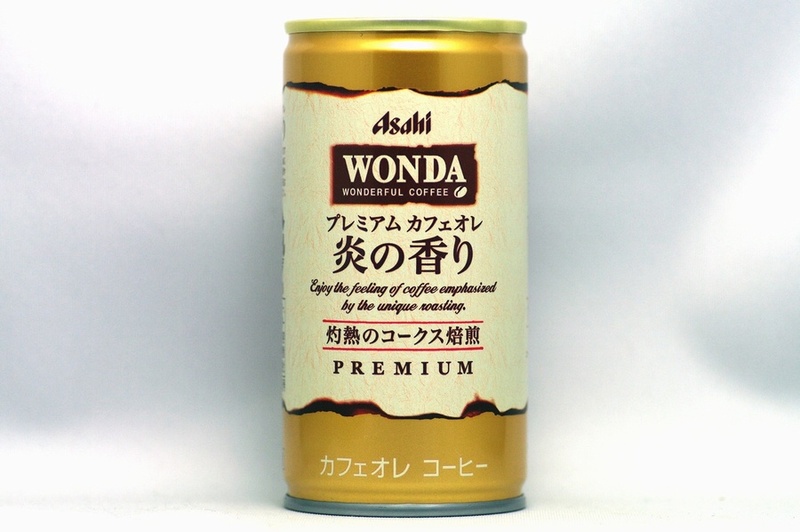 A clear-bodied coffee, packed with only the best materials. 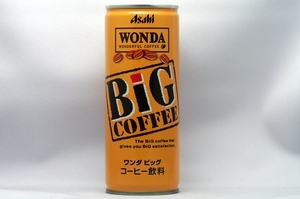 The BiG coffee that gives you BiG satisfaction. 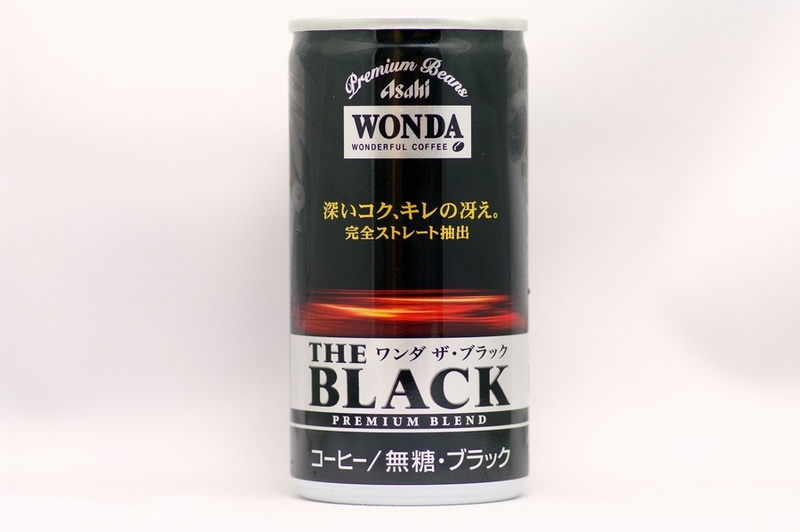 Invigorate your mornings and workdays with the rich taste and refreshing of black coffee. 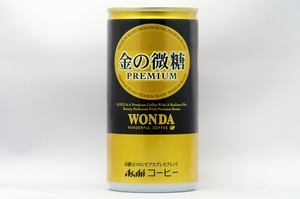 A premium coffee without compromising great taste.